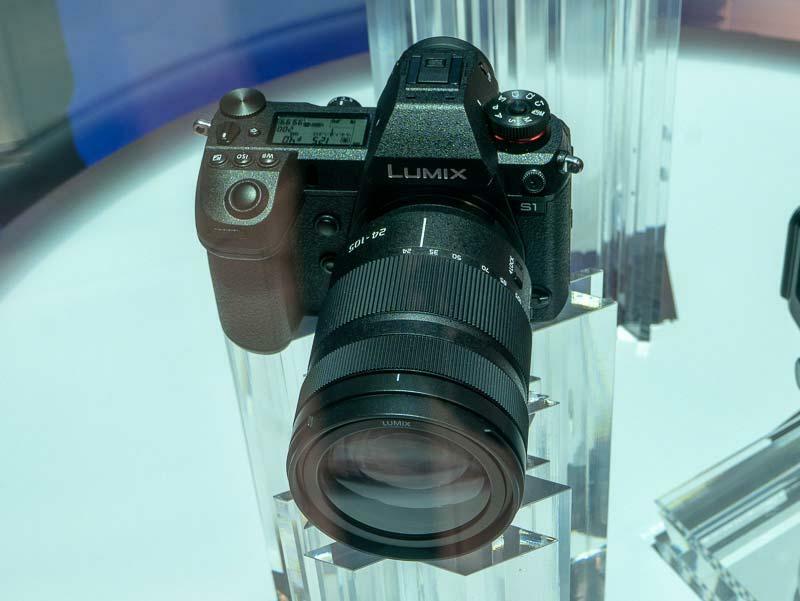 Panasonic has announced two mirrorless camera models with a 35mm full-frame image sensor - the Panasonic S1R and the Panasonic S1. 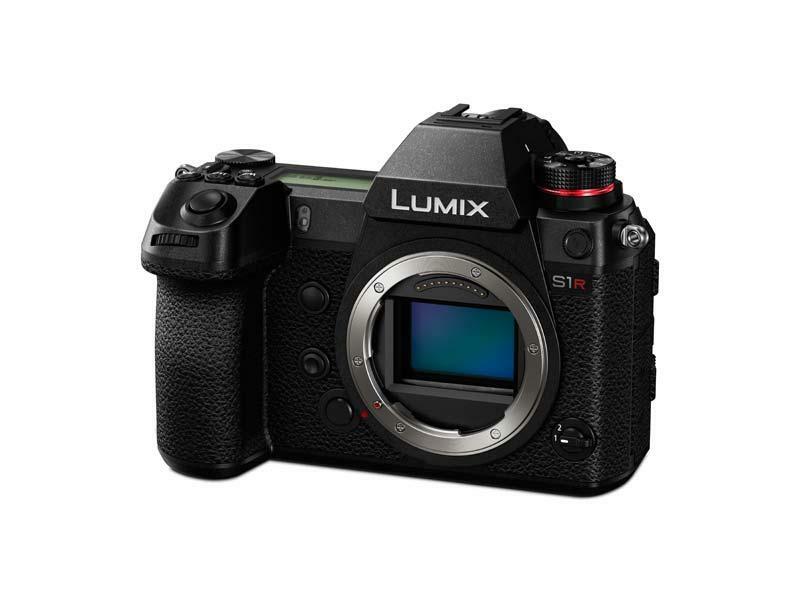 The 47 megapixel S1R and the 24 megapixel S1 both feature 4K 60p/50p video recording, a new Venus image processing engine, Dual I.S. 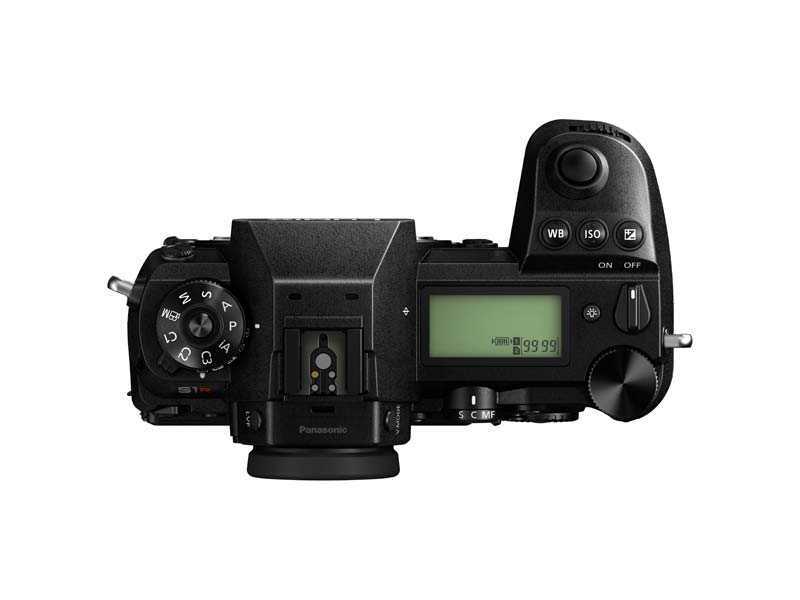 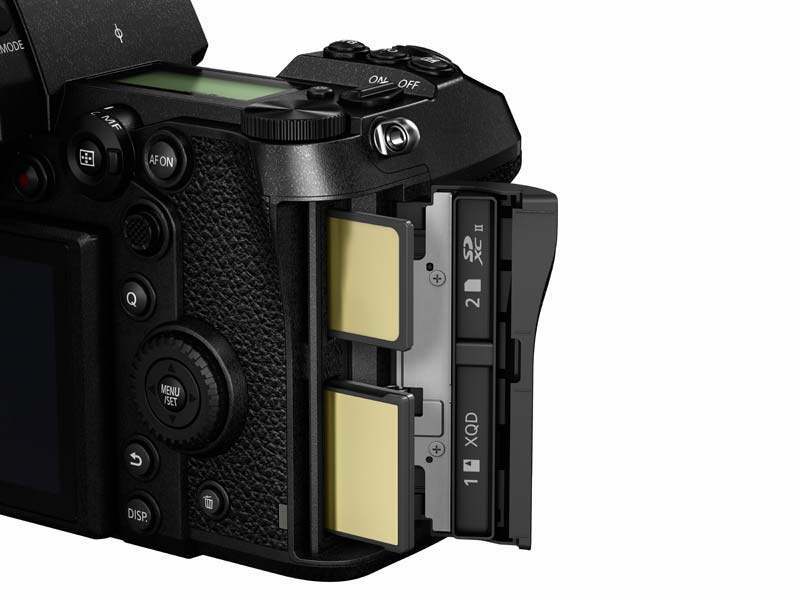 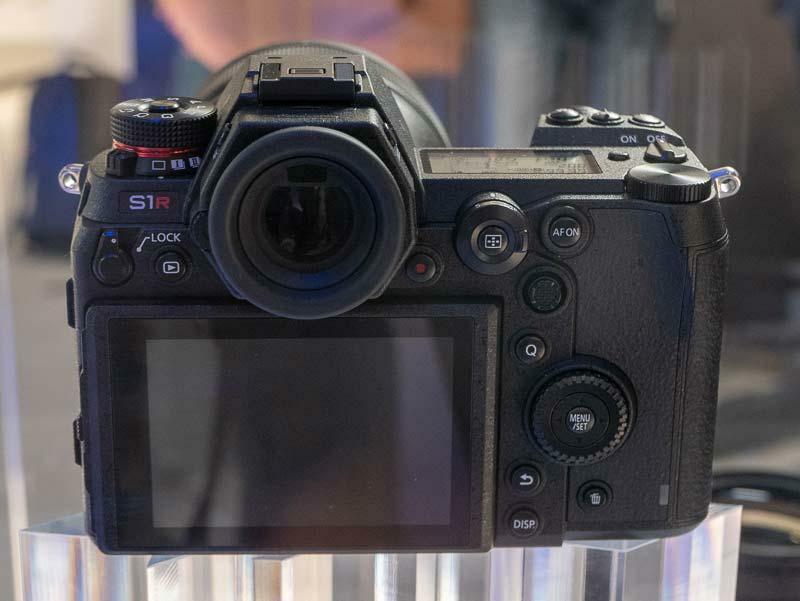 image stabilisation, a double slot for XQD memory cards and SD memory cards, and a triaxial tilt LCD screen. 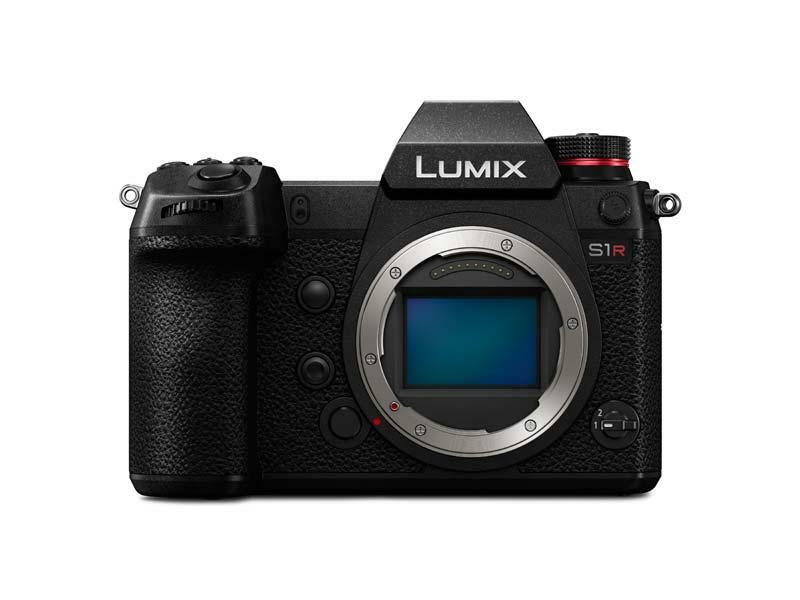 In a very interesting move, Panasonic are using the Leica L-Mount standard for the S1R and S1 cameras. 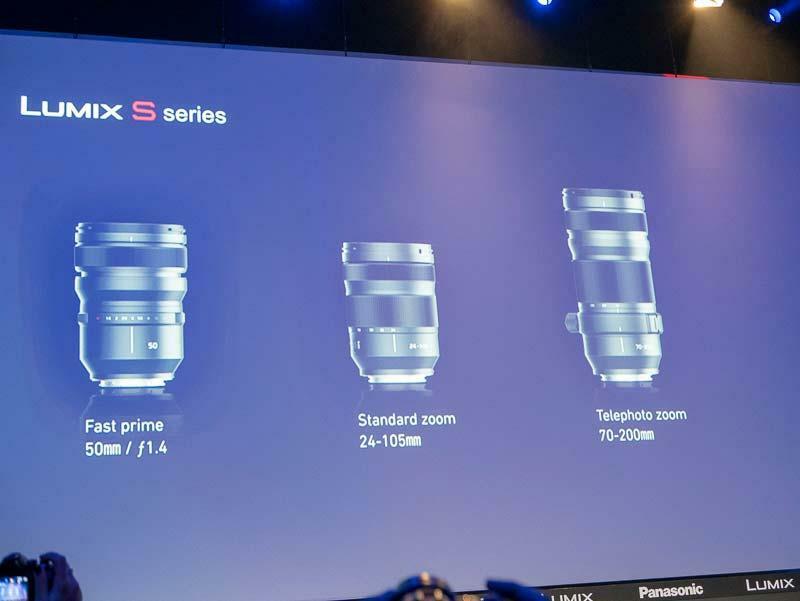 Panasonic will release three Lumix S Series compatible lenses at the same time as the launch of the S1R and S1 cameras - the 50mm F1.4 prime lens, 24-105mm F4 standard zoom lens, and 70-200mm F4 telephoto zoom lens - and seven more by the end of 2020. 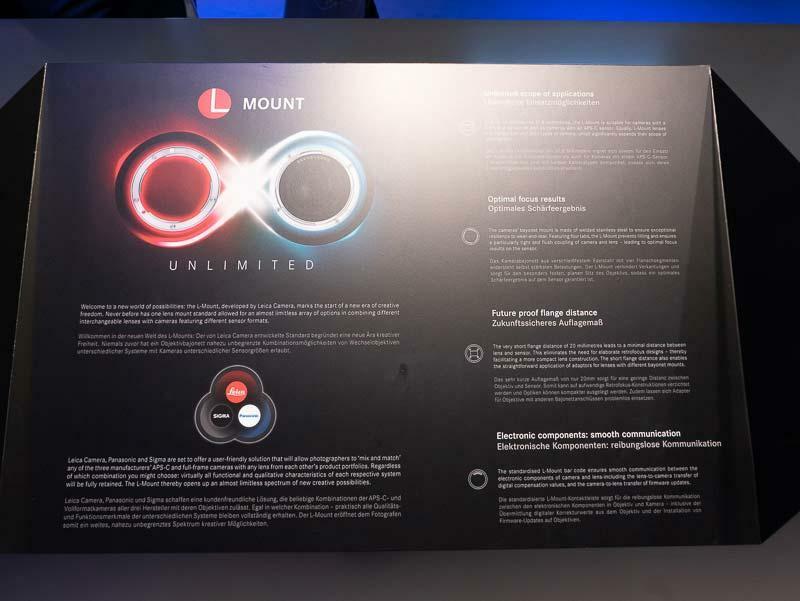 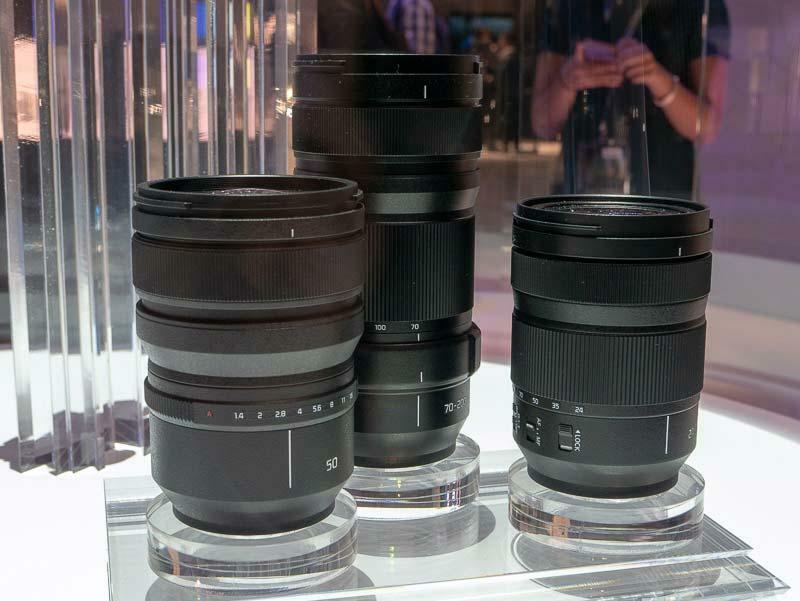 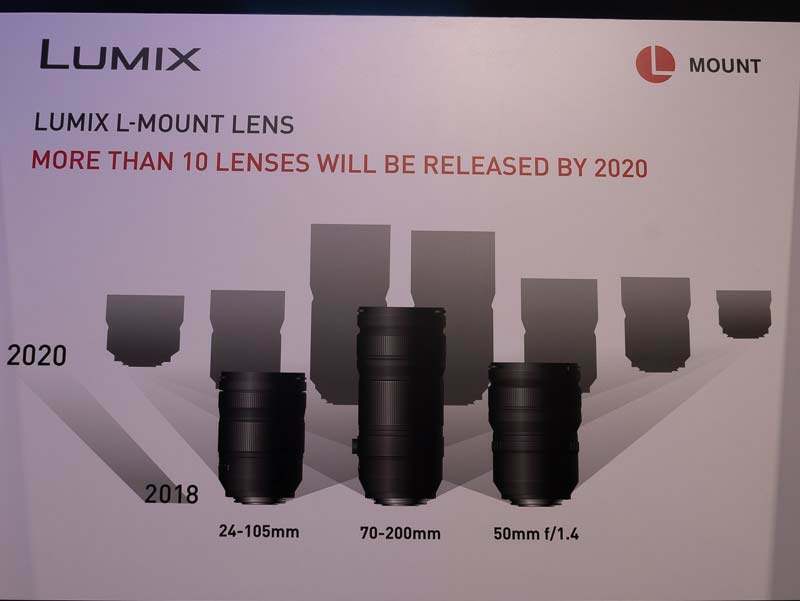 Panasonic have also partnered with Leica and Sigma to develop more L-mount lenses. 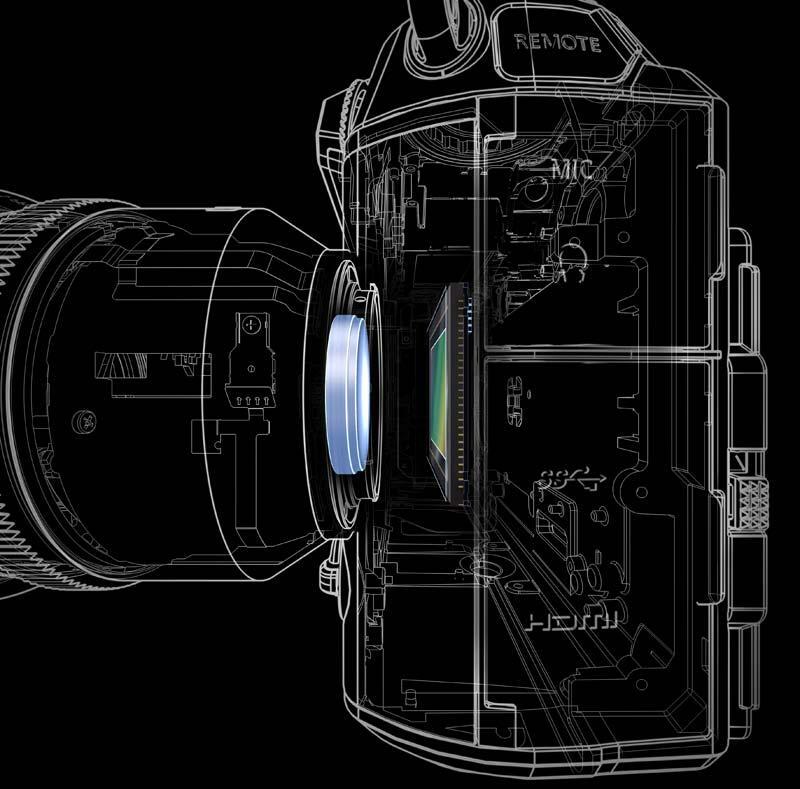 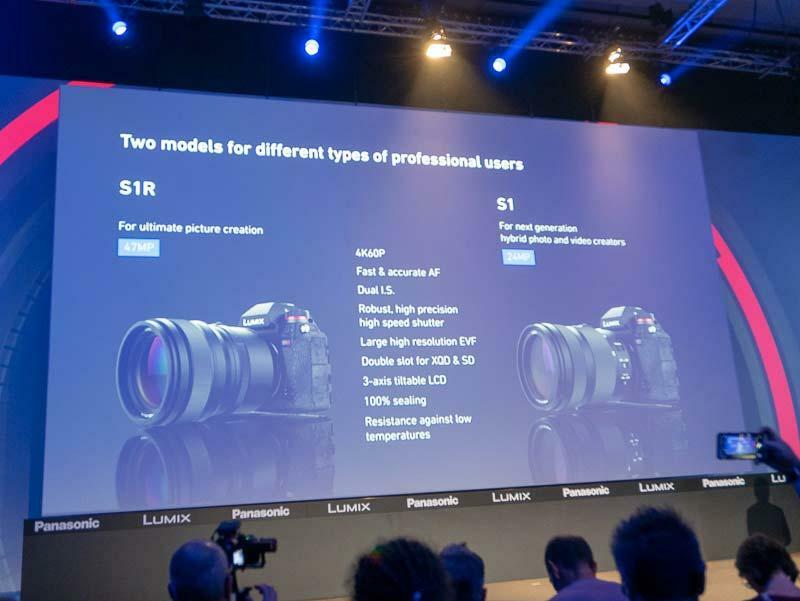 Both the S1R and S1 cameras will have HLG Photo Mode and High Resolution Mode. 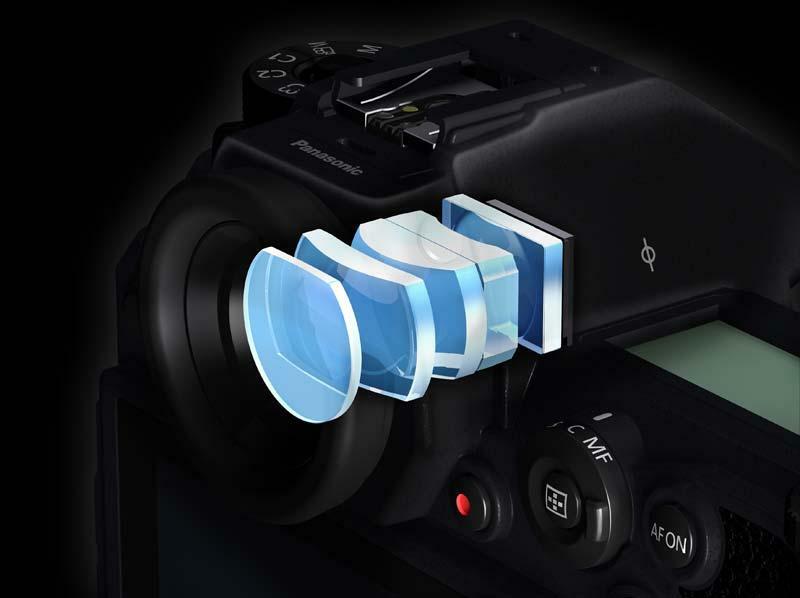 The former mode allows images to be shot with a wider dynamic range, whilst the latter takes eight consecutive images that are automatically shot while shifting the sensor and synthesized into a single image. 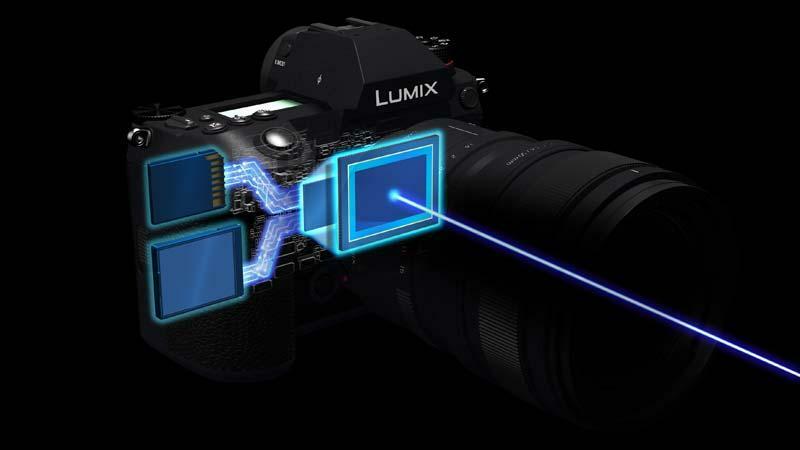 Panasonic have just released a series of videos for the Lumix S series cameras on the Panasonic Europe YouTube Channel. 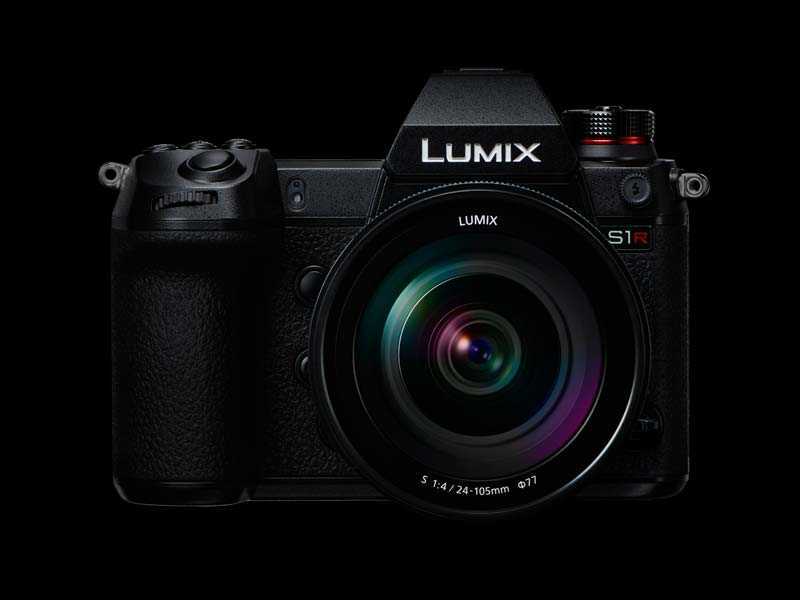 There are 7 videos in total, in which various Panasonic Lumix ambassadors share their thoughts on using the new S1R and S1 cameras. 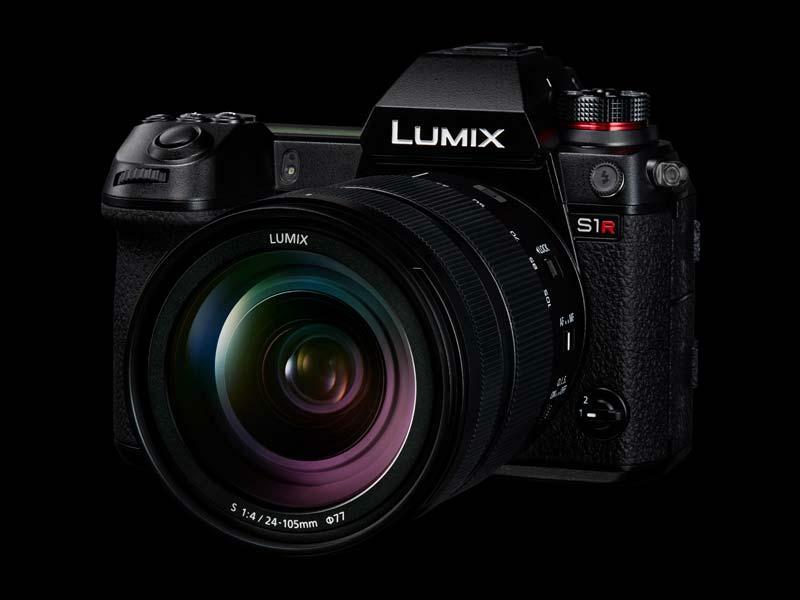 The launch date for the new Panasonic S1 and S1R cameras has now been confirmed as 1st February 2019 in a new teaser video. 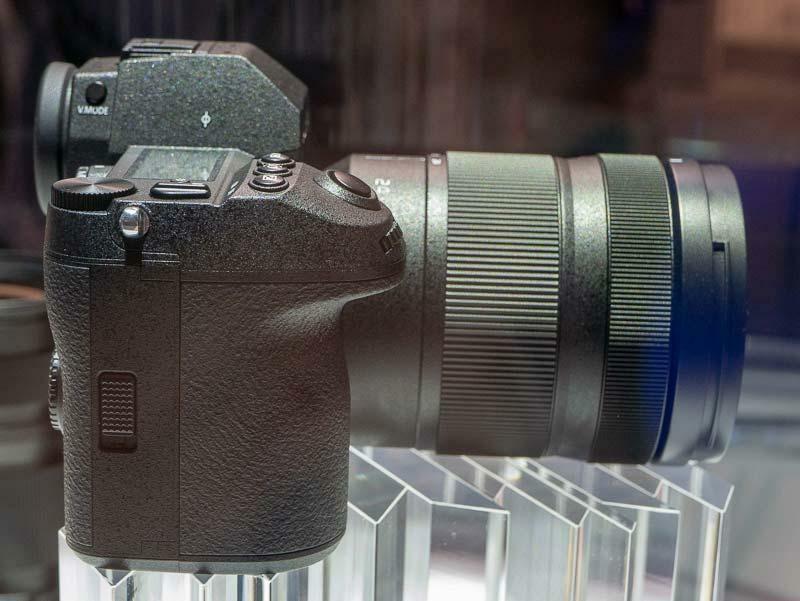 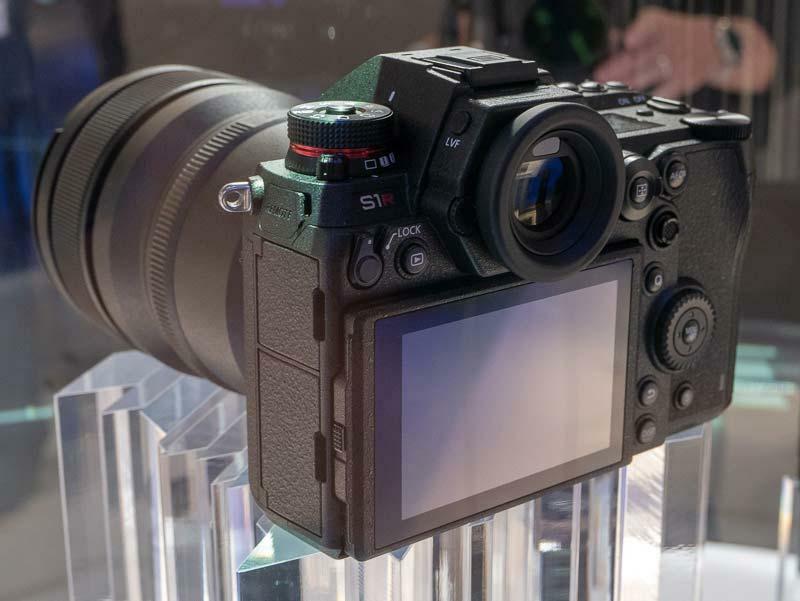 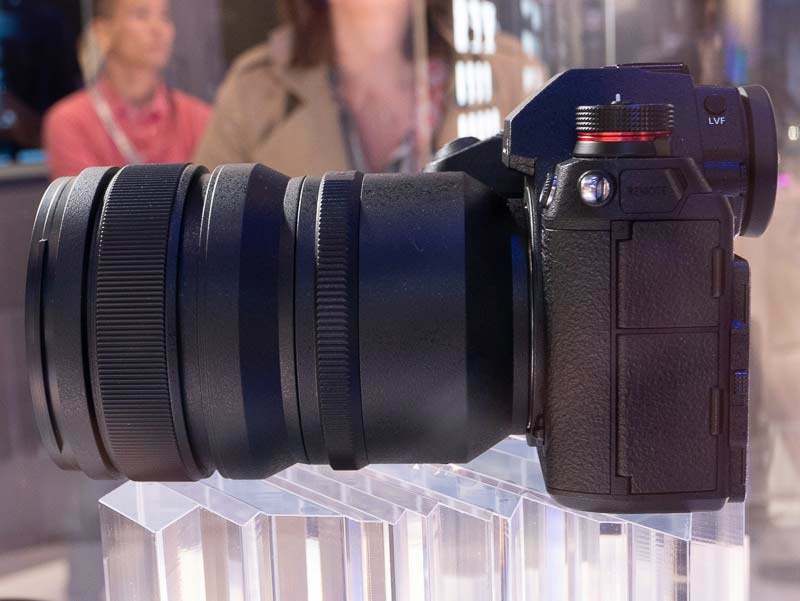 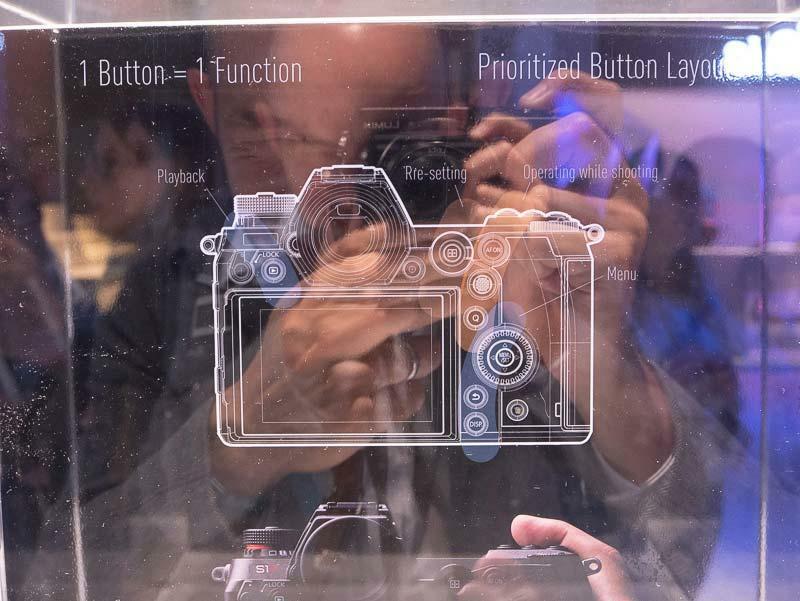 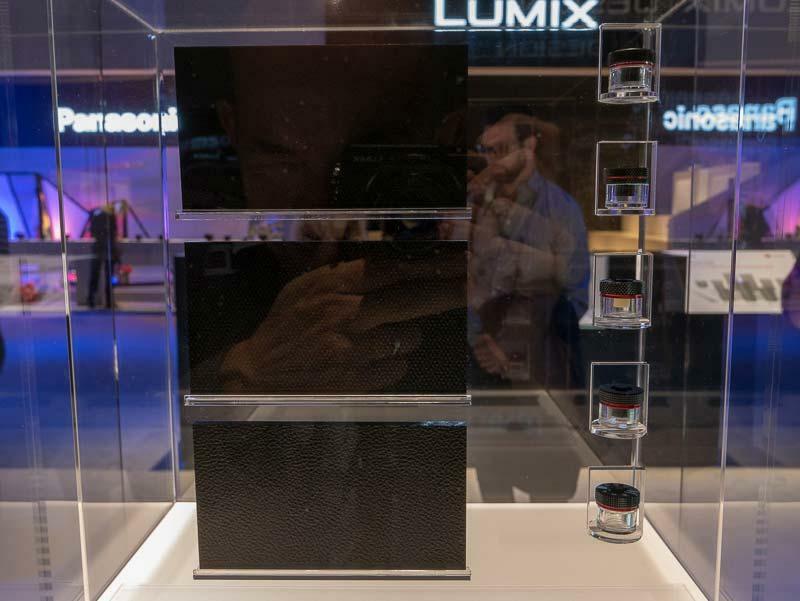 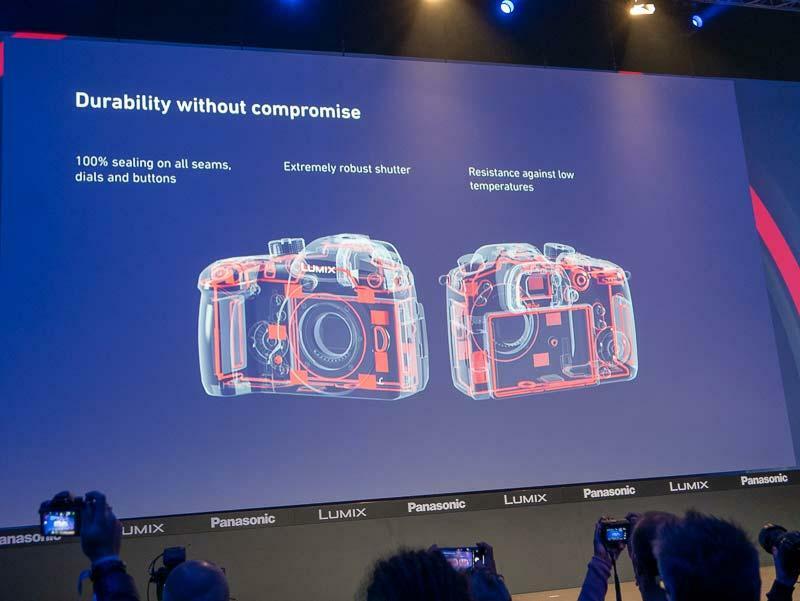 The Panasonic S1R and the Panasonic S1 were first exhibited at Photokina 2018. 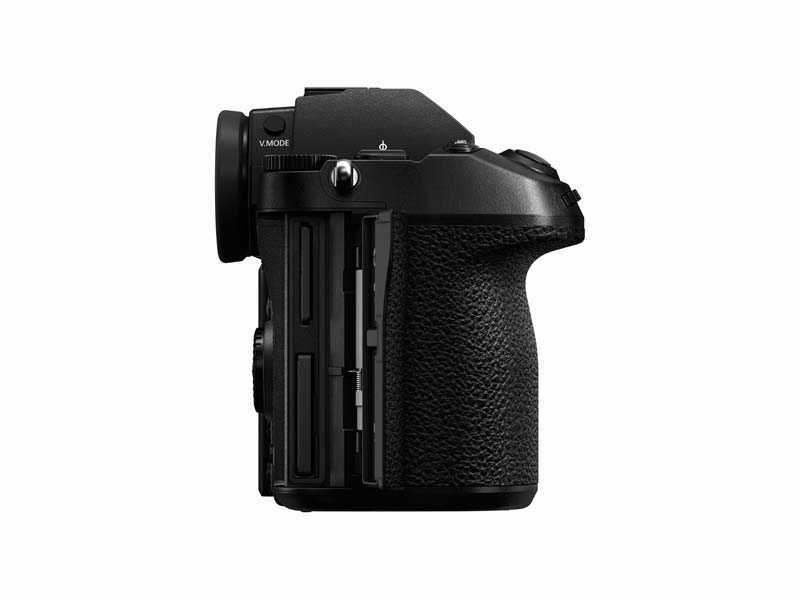 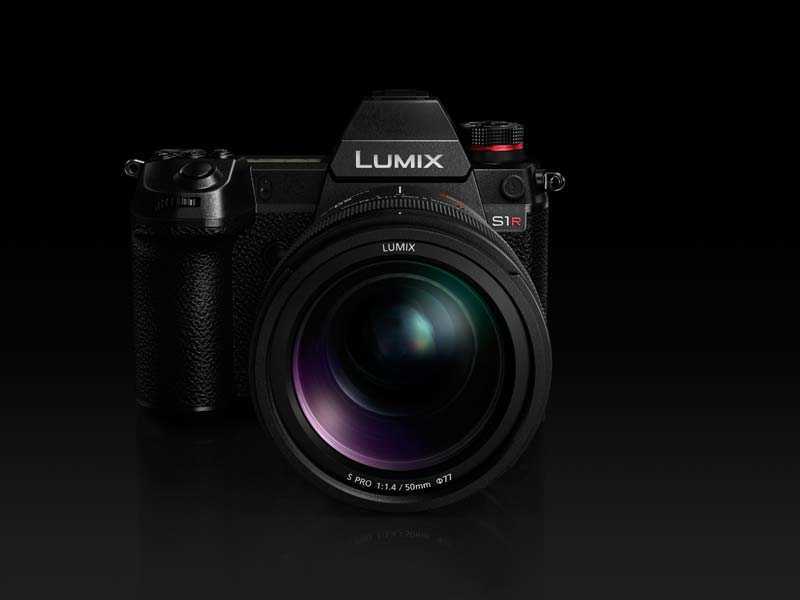 The Panasonic S1R and S1 full-frame mirrorless cameras and lenses will be available from the 18th March 2019. 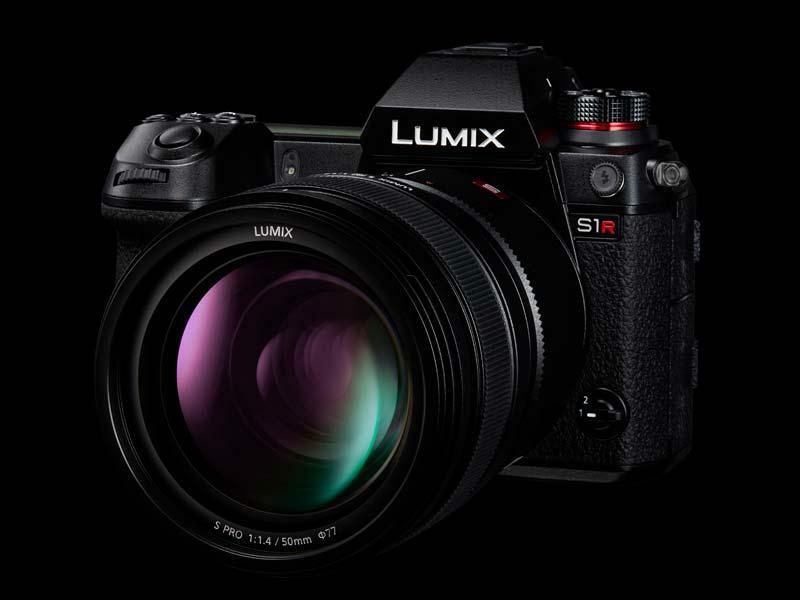 Read our first impressions of using the Panasonic S1R and the Panasonic S1. 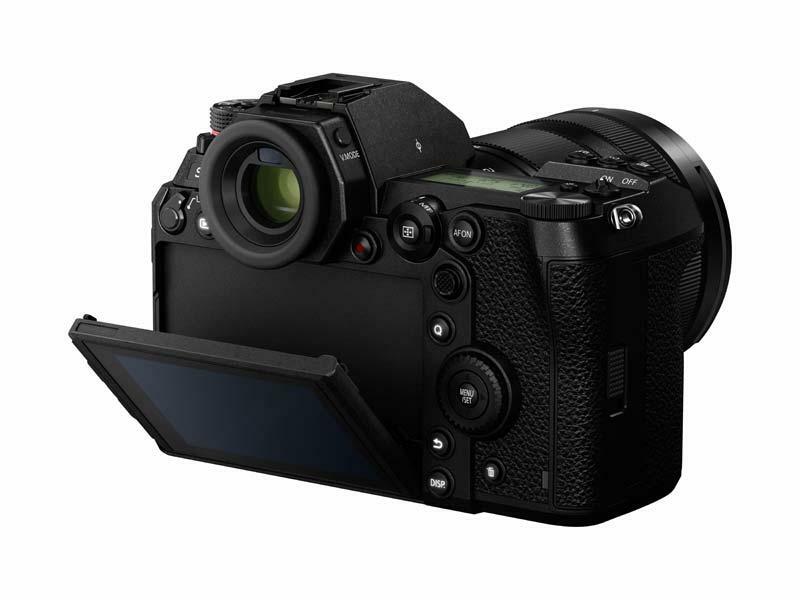 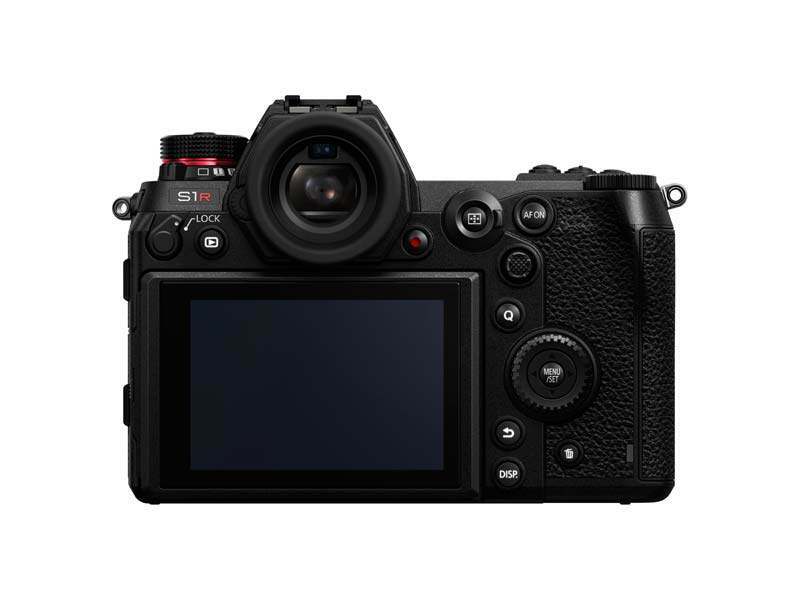 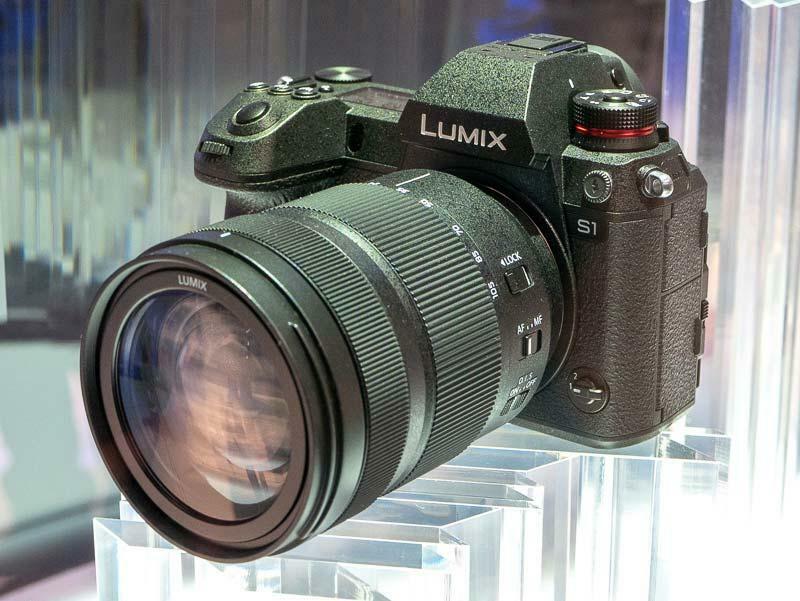 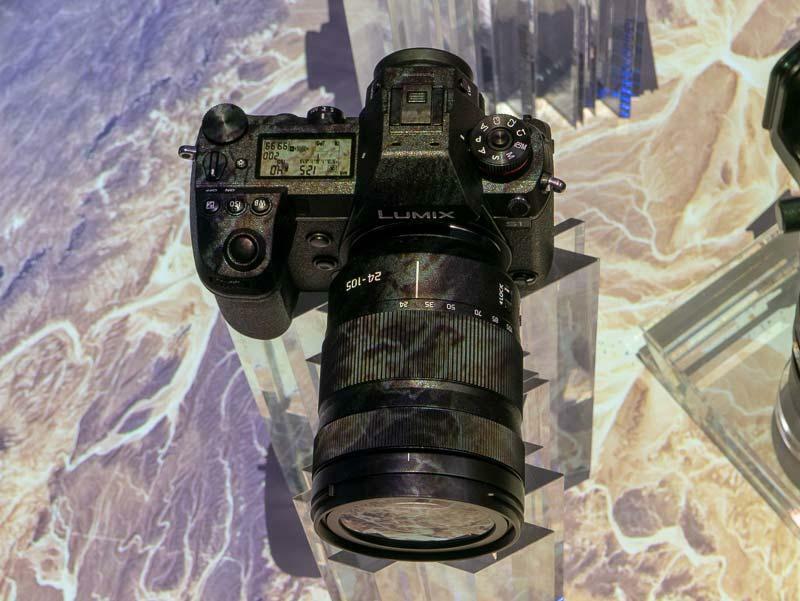 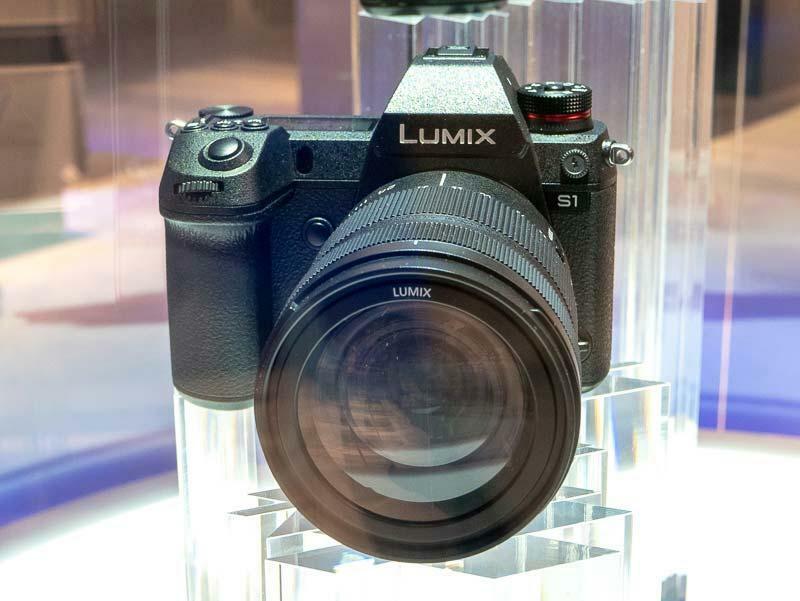 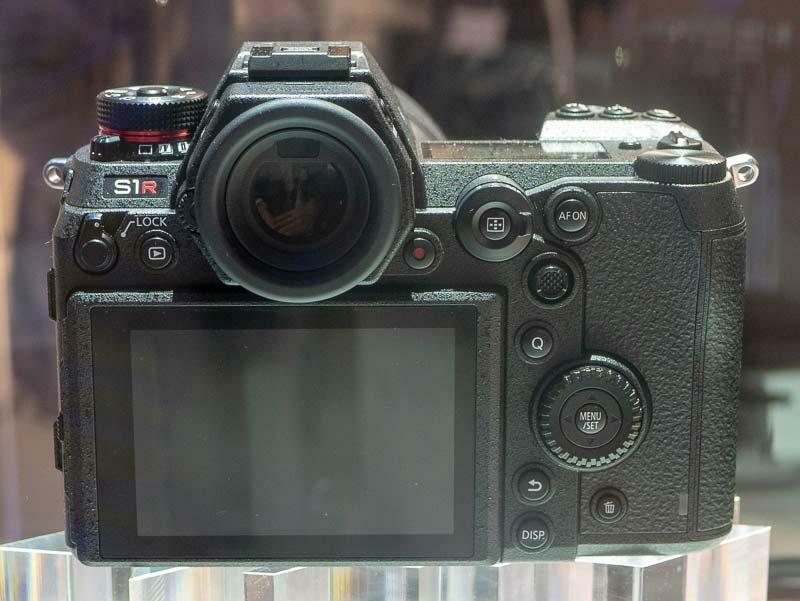 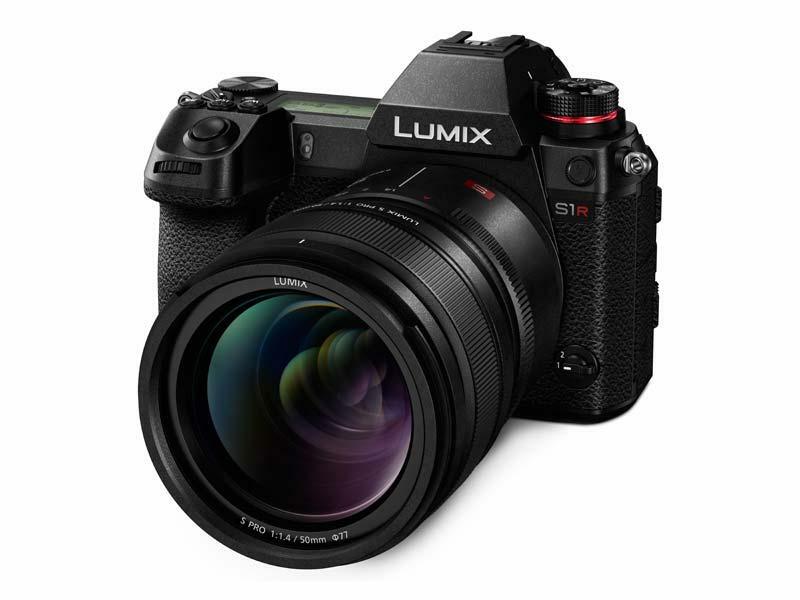 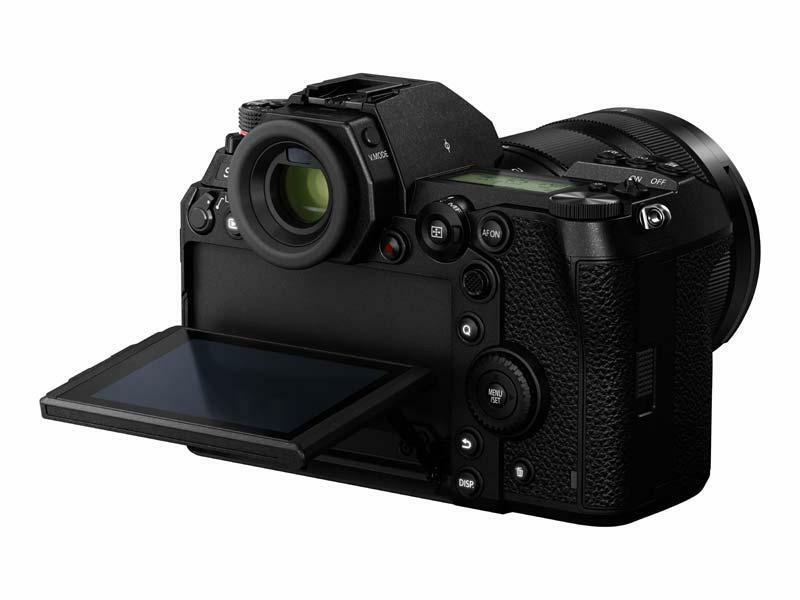 Barcelona, Spain, February 1st, 2019 – Panasonic is proud to disclose the full details of its new LUMIX S1R full frame mirrorless camera. 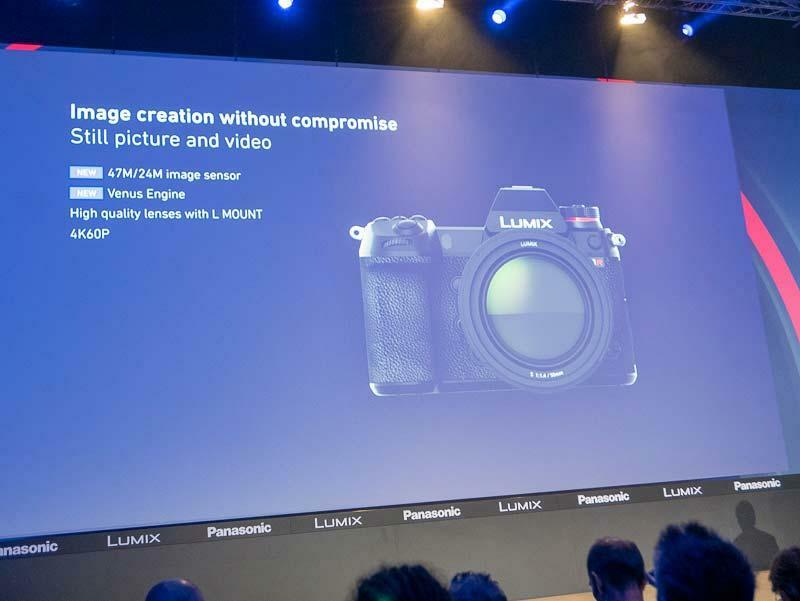 With a 47.3-million-pixel CMOS sensor it is the world’s highest resolution full frame mirrorless camera*1, and offers images of unprecedented quality exhibiting exceptional detail, rich graduation and superior colour reproduction. 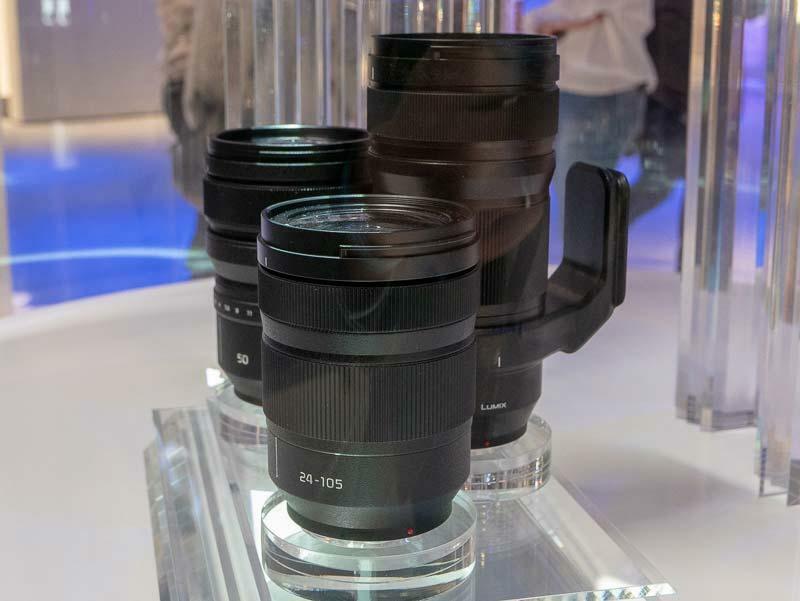 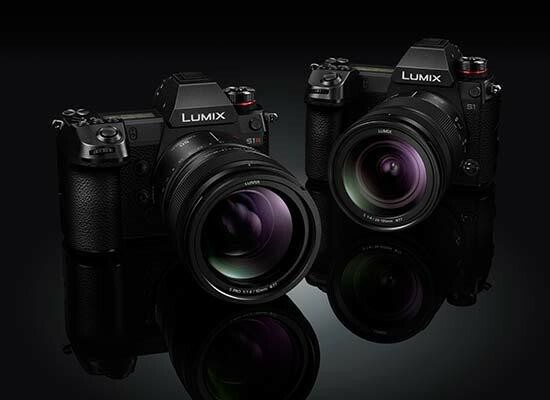 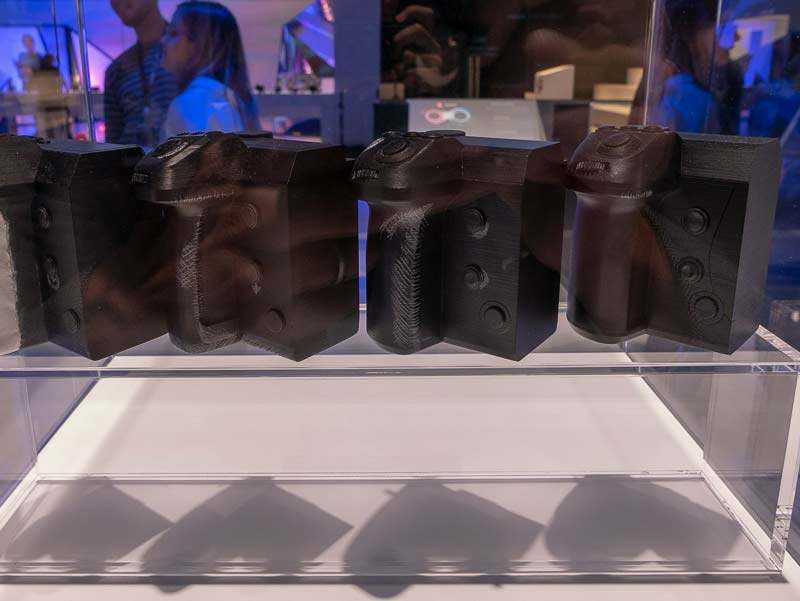 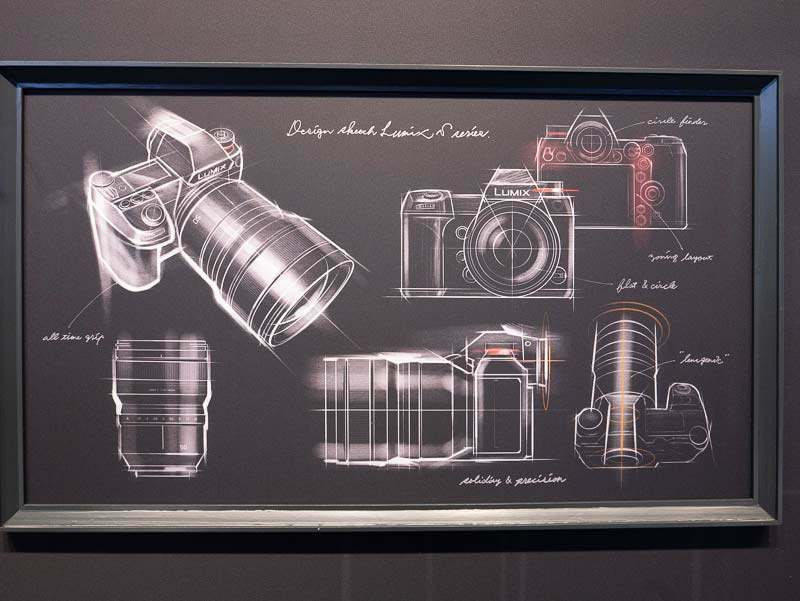 Barcelona, Spain, February 1st, 2019 – Panasonic is proud to introduce three new interchangeable lenses for the LUMIX S Series full-frame mirrorless cameras. 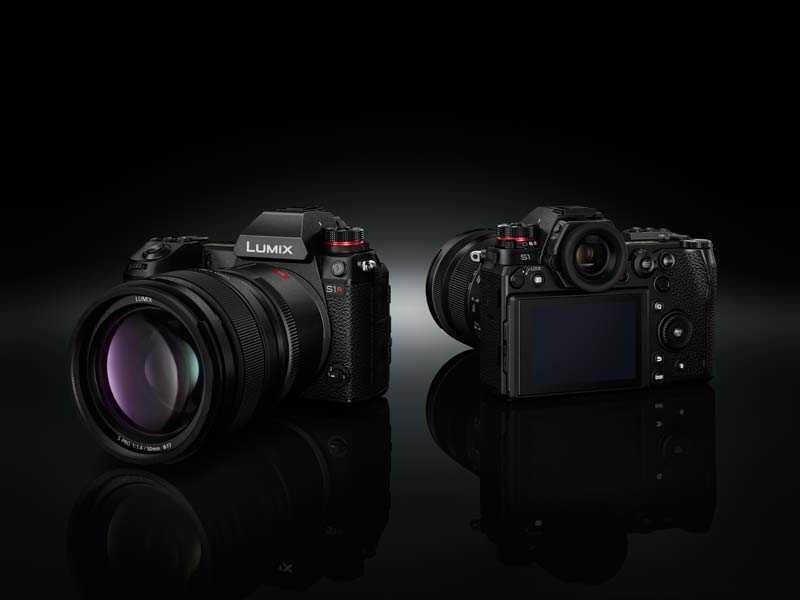 Based on the Leica L-Mount and specially focusing on professional use, the LUMIX S Series pursues uncompromising standards in its cameras and lenses. 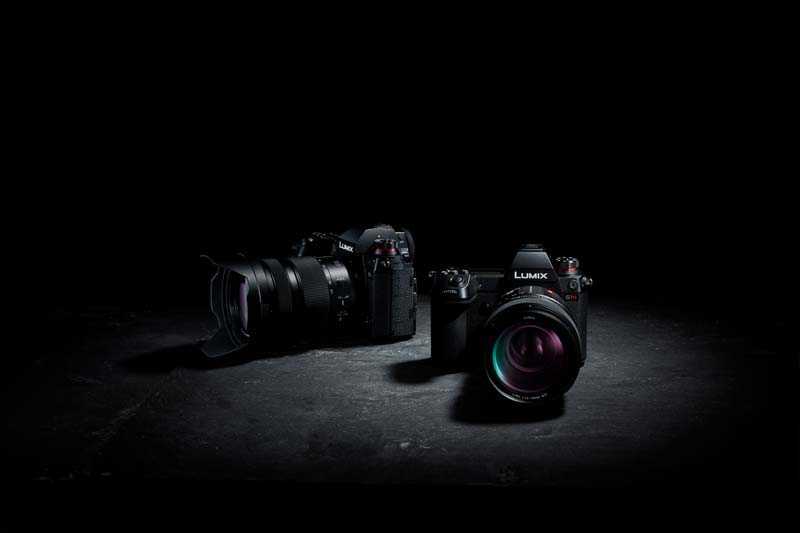 While aall interchangeable lenses of the LUMIX S Series provide high performance, those marked “LUMIX S PRO” push the boundaries of optical performance further for approval against Leica’s stringent standards. 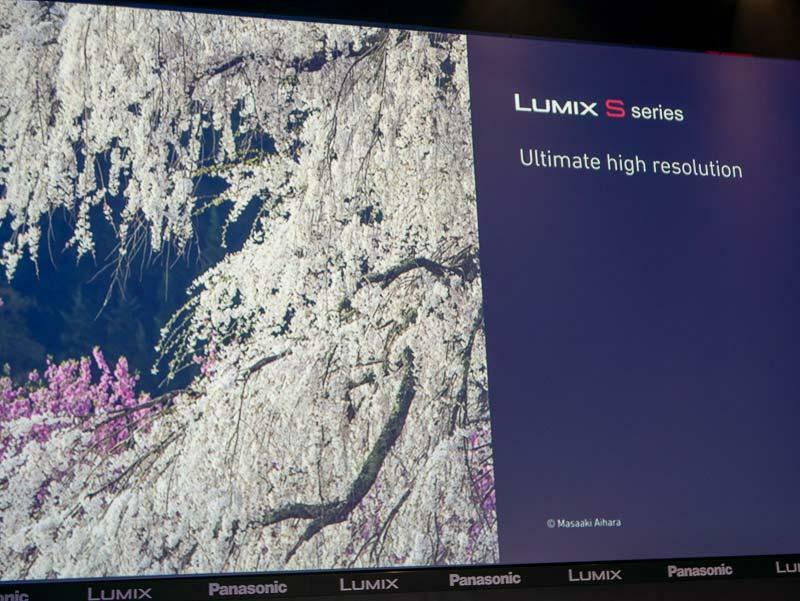 Panasonic is committed to designing and developing ten or more lenses, with a focus on “LUMIX S PRO” models, by 2020 and further expanding the S Series lens lineup. 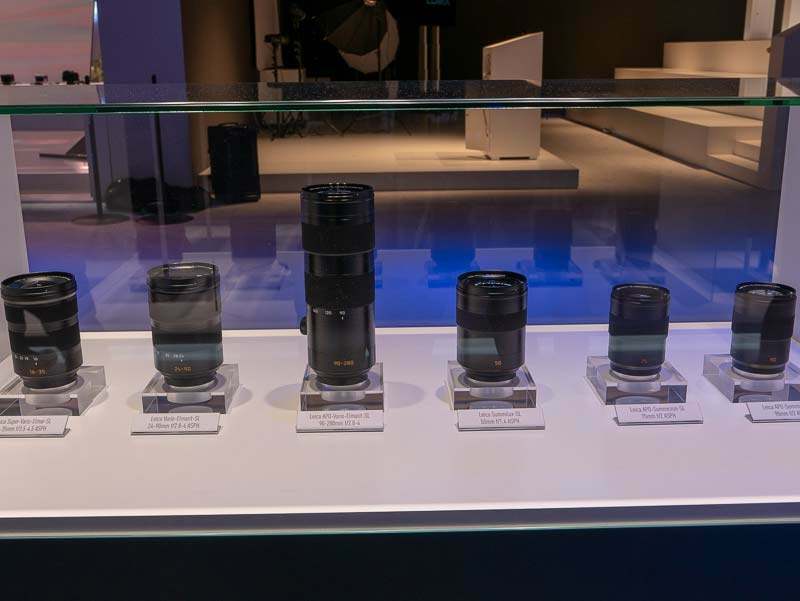 All three S lenses have a rugged dust/splash*-resistant design to withstand use under harsh conditions even in 10 degrees below zero to match the professional level of the S1 and S1R cameras. 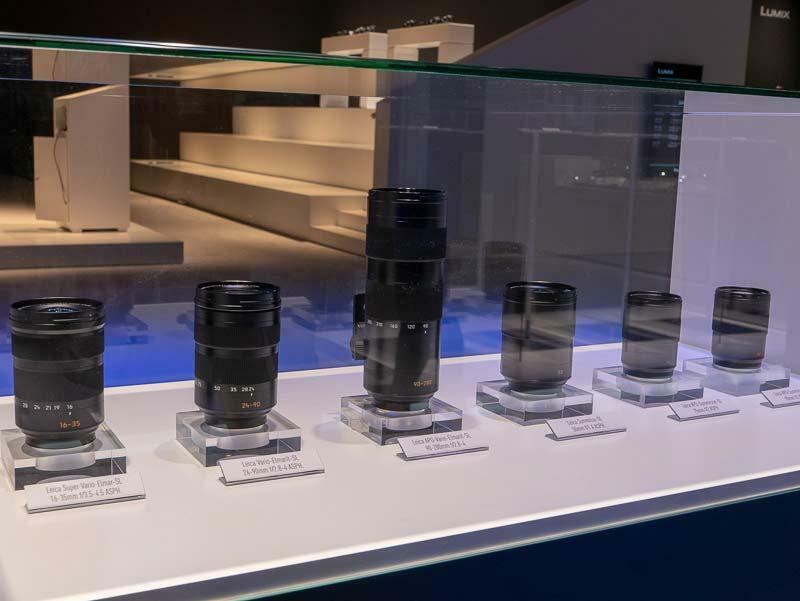 The focus element of the lenses is moved by motors with a sophisticated design, supporting the high frequency of the S-System sporting up to 480 frames per second. 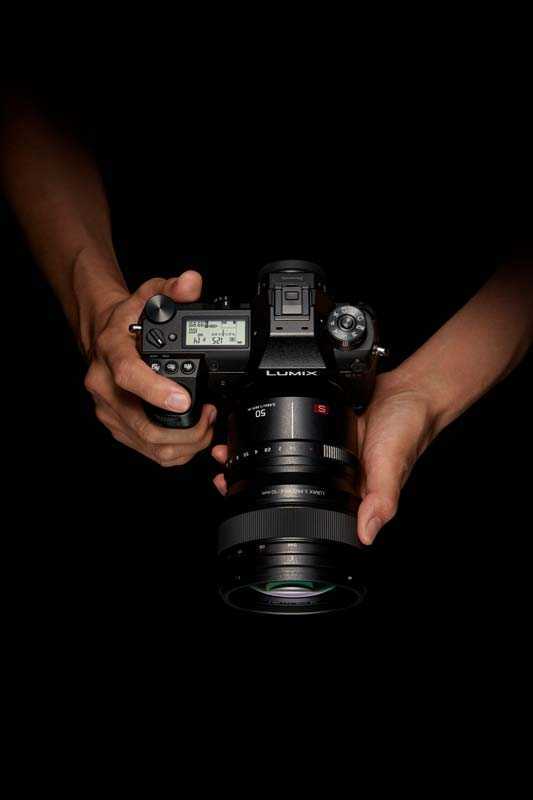 For ultimate control, the PRO lenses have a focus clutch mechanism allowing instant switching from autofocus to manual adjustment at any time. 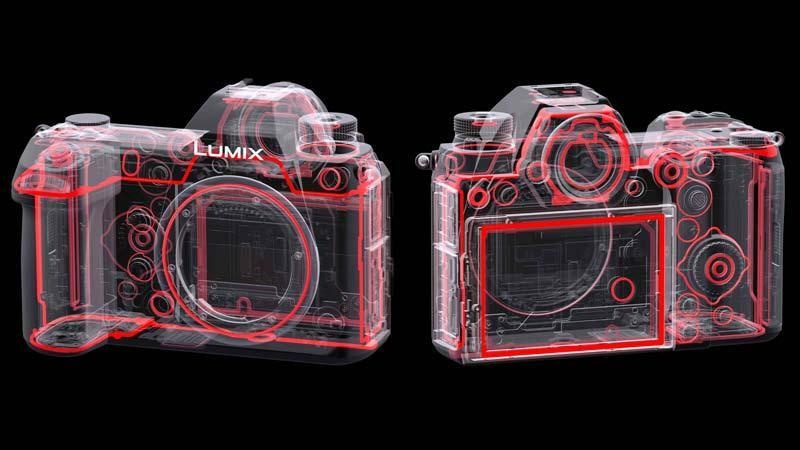 The LUMIX S-lenses also excel when used for video as they are designed to suppress focus breathing during recording. 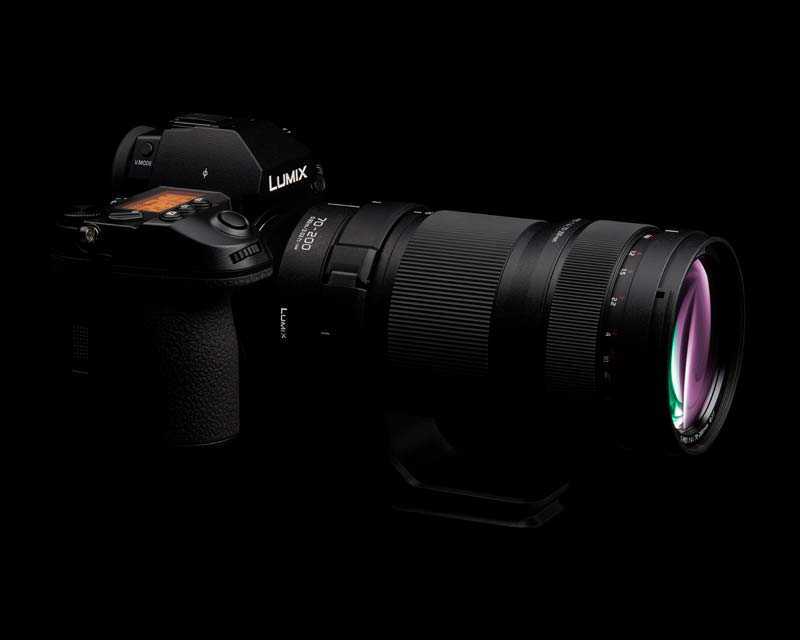 The LUMIX S PRO 70-200mm F4 O.I.S. 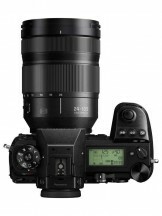 telephoto zoom lens provides high-resolution, high-contrast images across the entire zoom range. 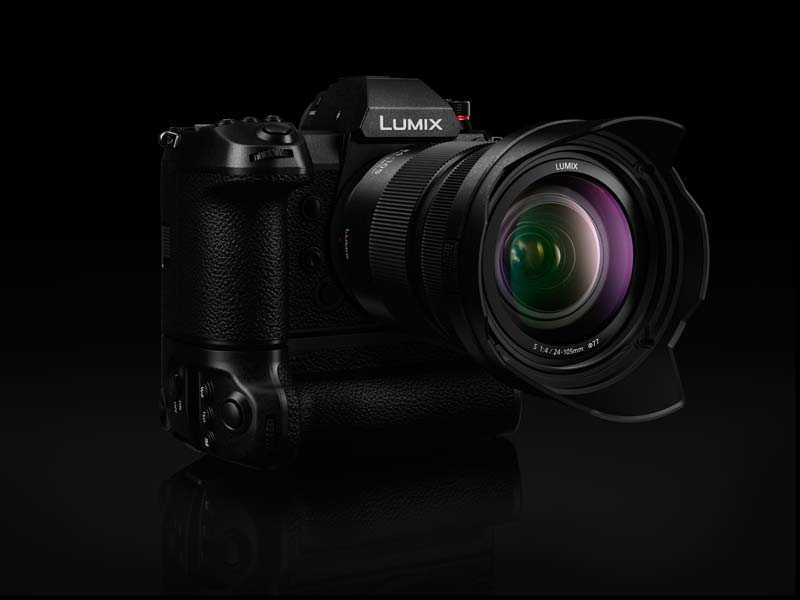 Designed to be used in a wide range of situations, from portraits to sports, the lens is compatible with Panasonic’s 5-Axis Dual I.S. 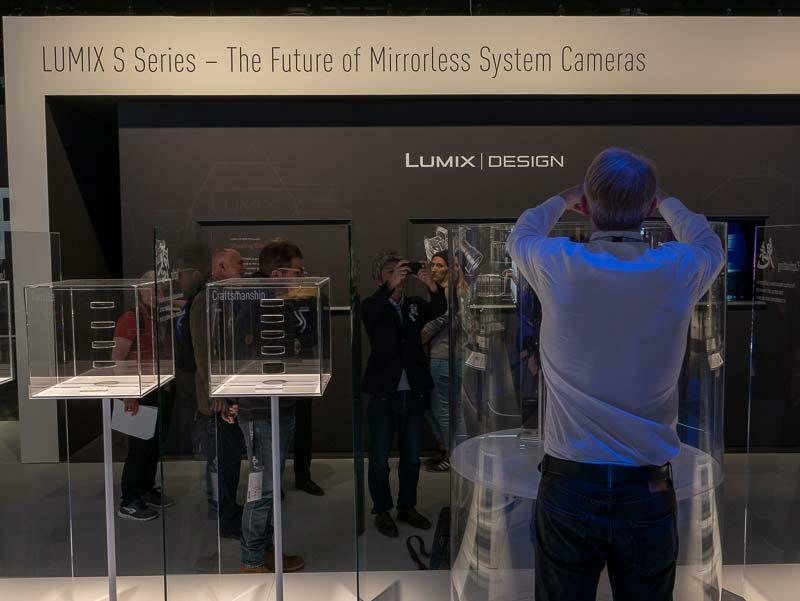 2 system*1 and offers 6 stops of image stabilisation*2 – a first for a full-frame mirrorless camera system. 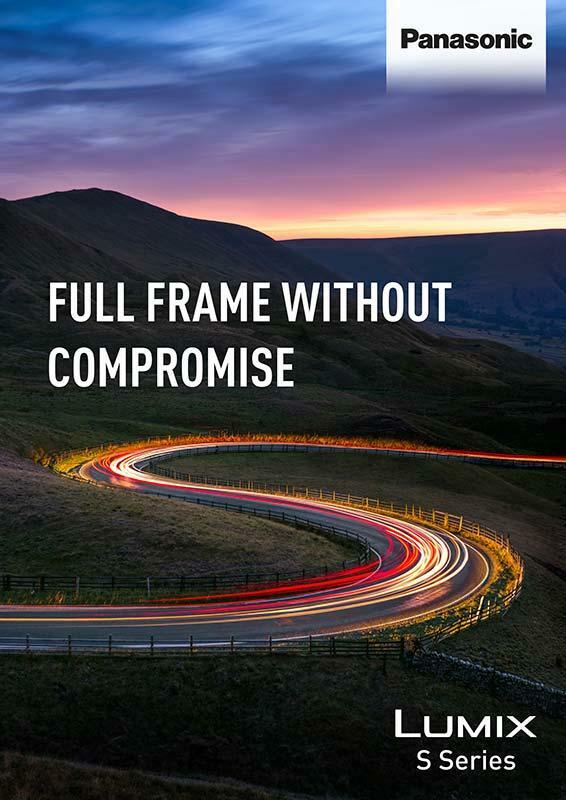 9 aperture blades create a circular opening for attractive out-of-focus highlights. 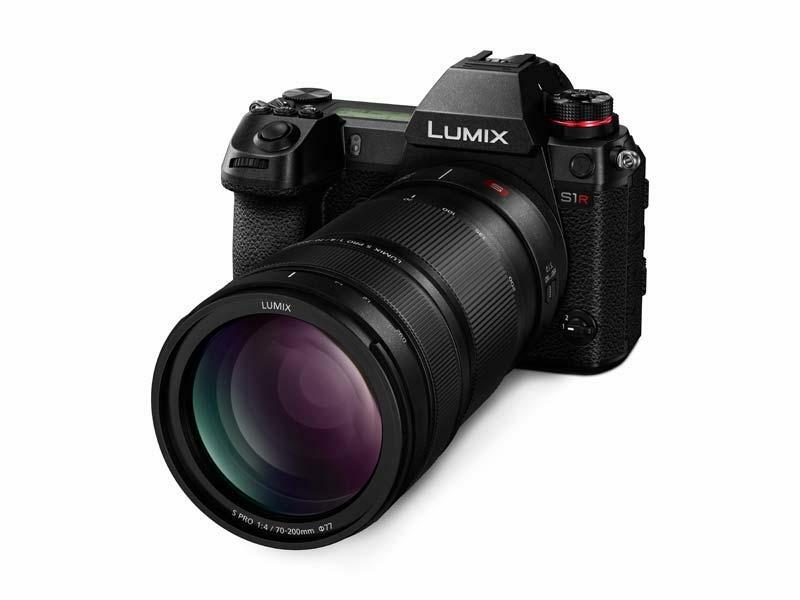 The optical performance of this LUMIX S PRO lens is outstanding to comply with stringent Leica standards. 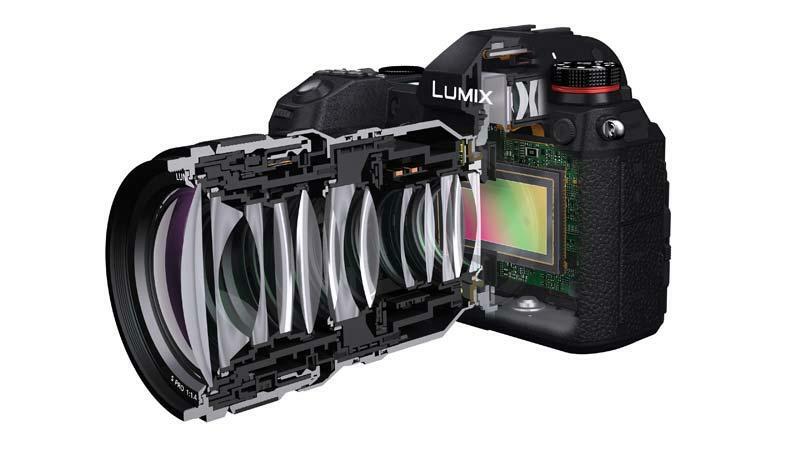 The construction comprises 23 elements in 17 groups and uses a single aspherical lens and 3 extra-low Dispersion lenses to minimise chromatic aberrations and maximise sharpness. 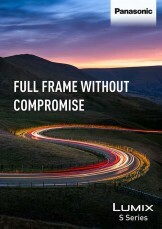 It achieves a beautiful bokeh and minimal vignetting. 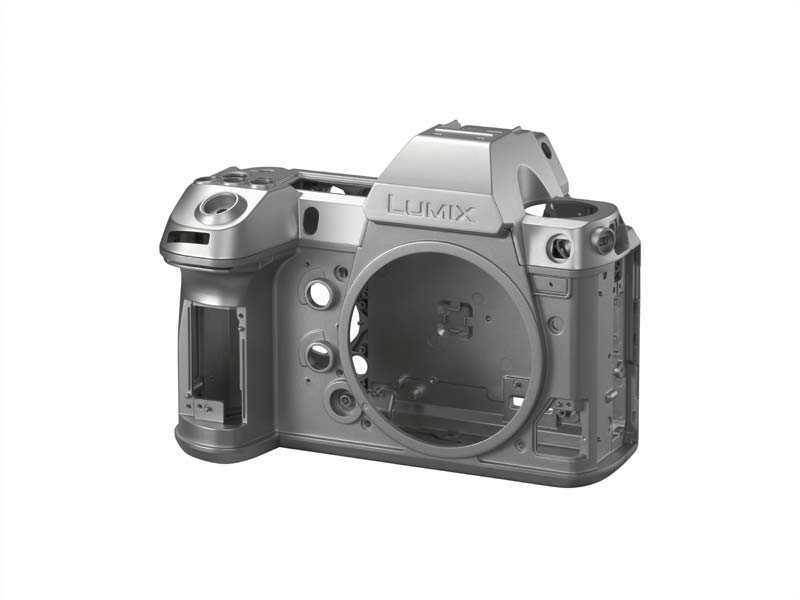 *1 Based on the CIPA standard [Yaw/Pitch direction: focusing distance f=105mm, when LUMIX S1R is used. 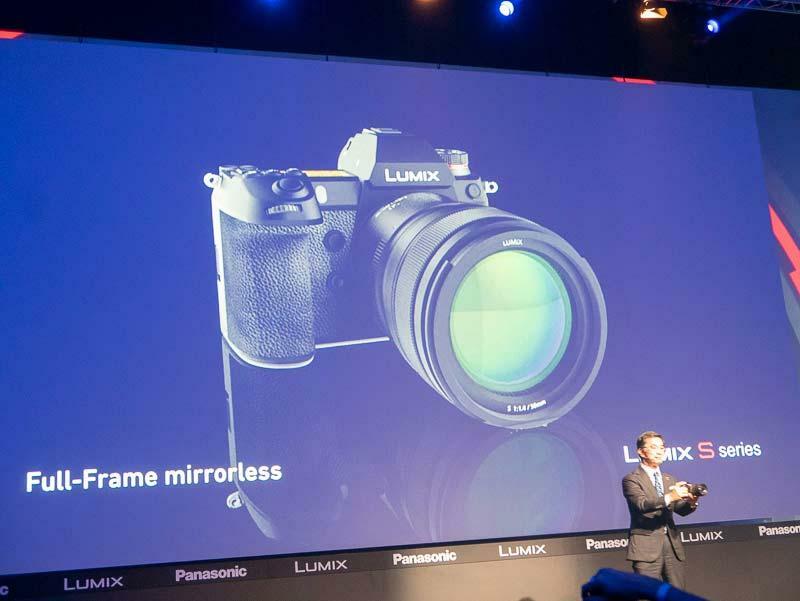 Barcelona (Spain),1st February 2019 – Further to its launch at Photokina 2018, Panasonic has announced LUMIX PRO, a hub for its professional camera users, is now open for registrations in France, Germany, Italy, Spain and the United Kingdom. LUMIX PRO is an extensive support and service network for creative professionals. 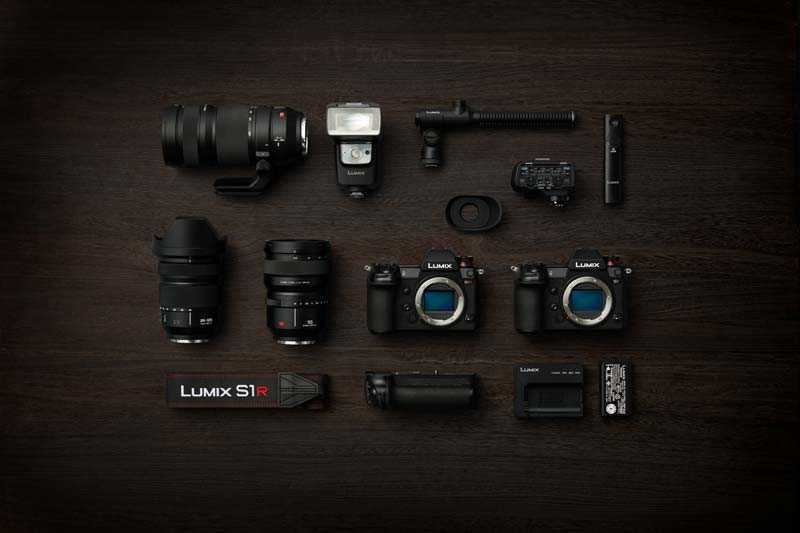 In recognition of the fact that photographers and videographers require more than just products in their daily working life, the programme has been designed to ensure that they can continue to shoot with a range of service and repair benefits and consistent global support. 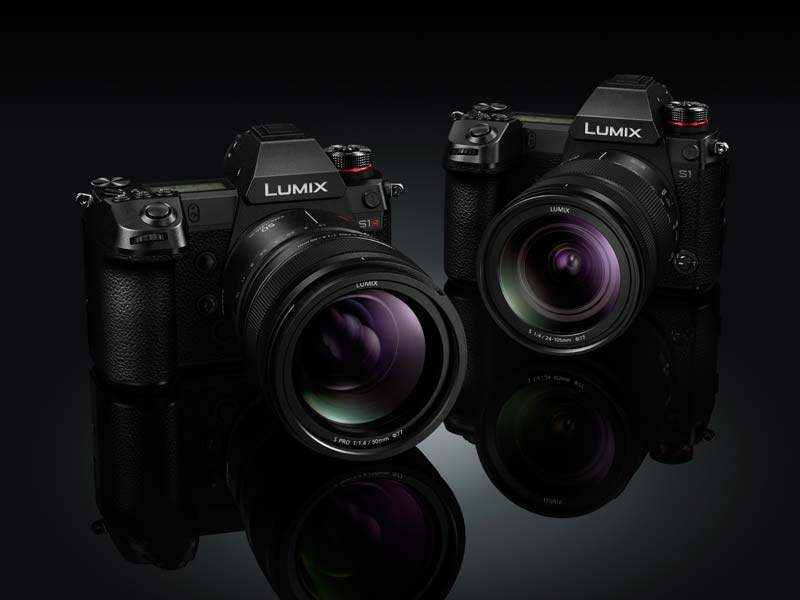 From today, European owners of LUMIX G Series and new S Series cameras will be able to register their equipment and receive the benefits of the annual LUMIX PRO programme free of charge until 31st March 2019**. 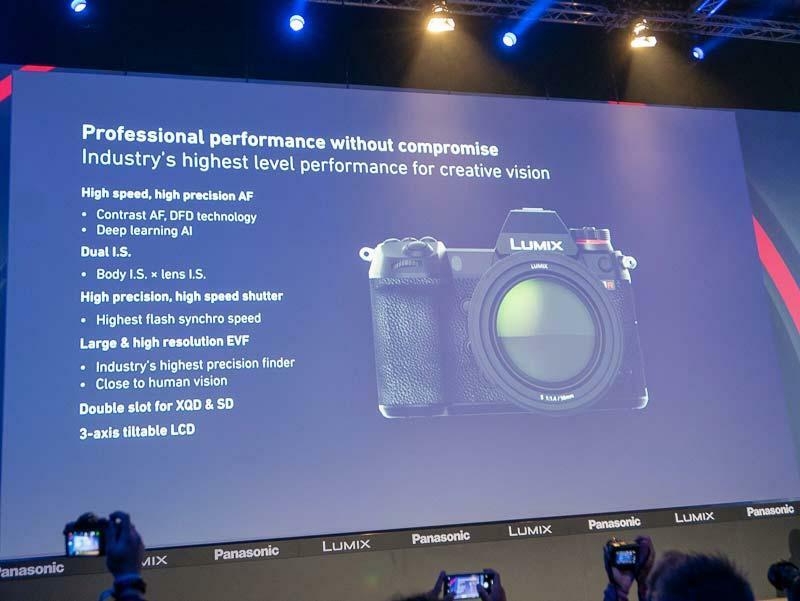 LUMIX PRO has been created with the user in mind and is designed to provide a framework for support of photographers and videographers of all levels of experience. The membership will also offer members with relevant benefits in conjunction with key photographic partners. 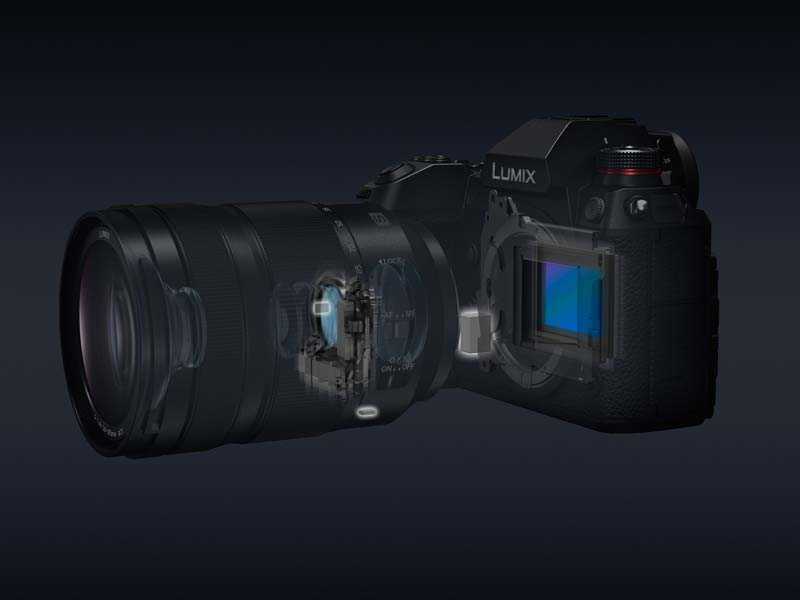 A range of domestic and global maintenance and repair service benefits will be available – including complementary maintenance such as sensor, EVF, body cleaning or a lens calibration*. Members will also have access to expedited and guaranteed turnaround time, or access to loan equipment when turnaround time cannot be met. 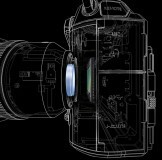 The bundle of services and support within the multi-tiered programme is designed to fit the requirements of the individual photographer. 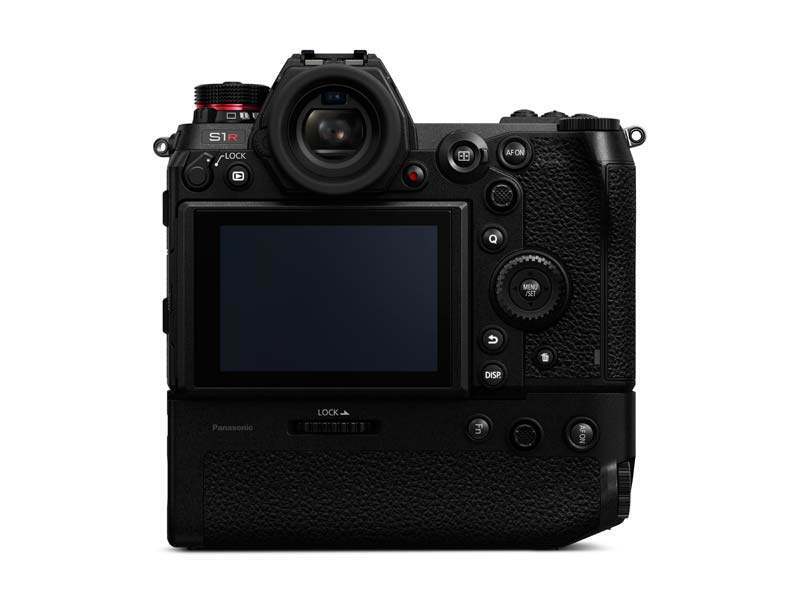 Photographers that travel will be able to receive the applicable benefits for their level of membership in countries that offer the repair service, to ensure that they can continue working in any eventuality. 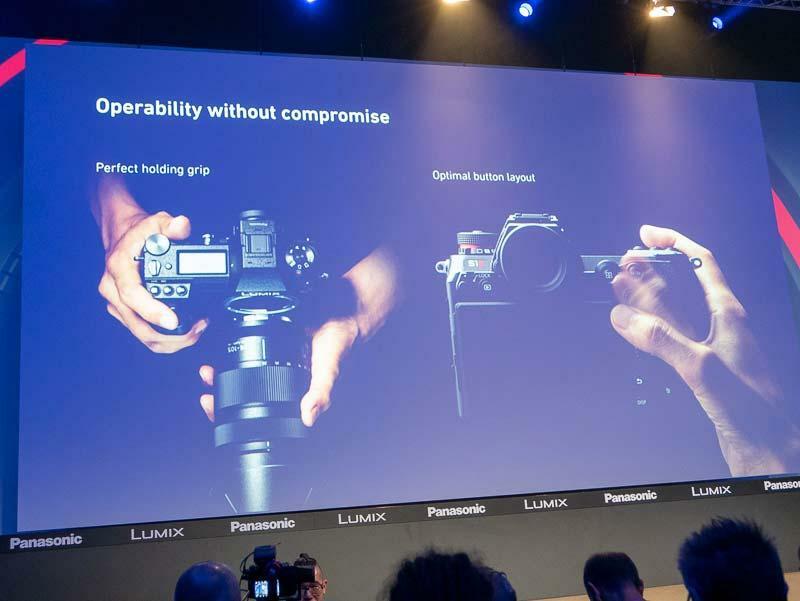 Panasonic will continue to expand LUMIX PRO services into other countries, with Ireland and Austria targeted to launch in Spring 2019 and additional countries following suit later this year. 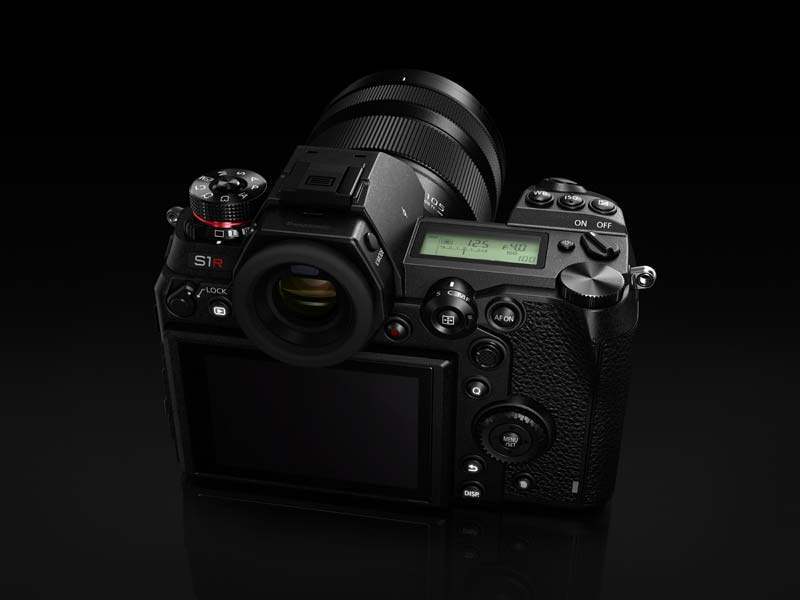 This will create a truly global programme that can support photographers when and where they need it most. 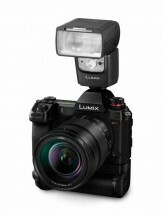 To learn more and register for LUMIX PRO visit www.lumix-pro.com. 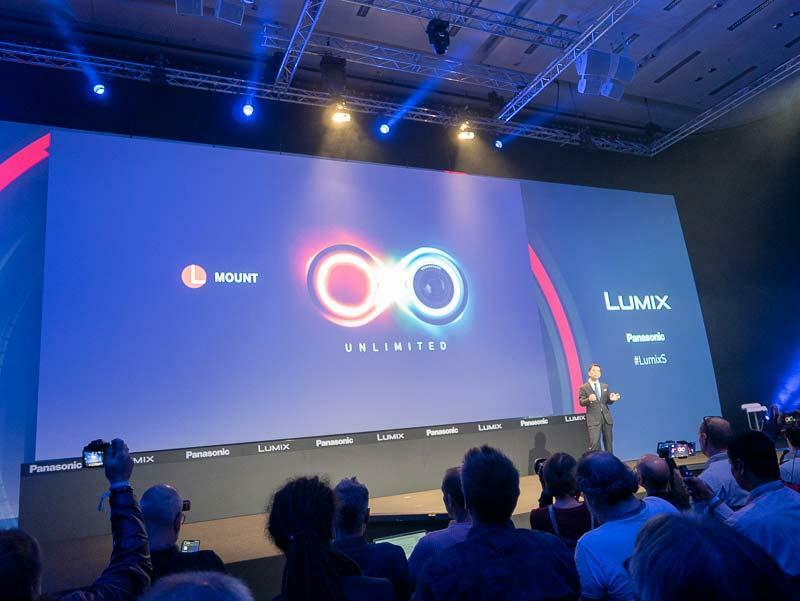 **Free of charge registration is available until 31st March 2019 for European customers ONLY. 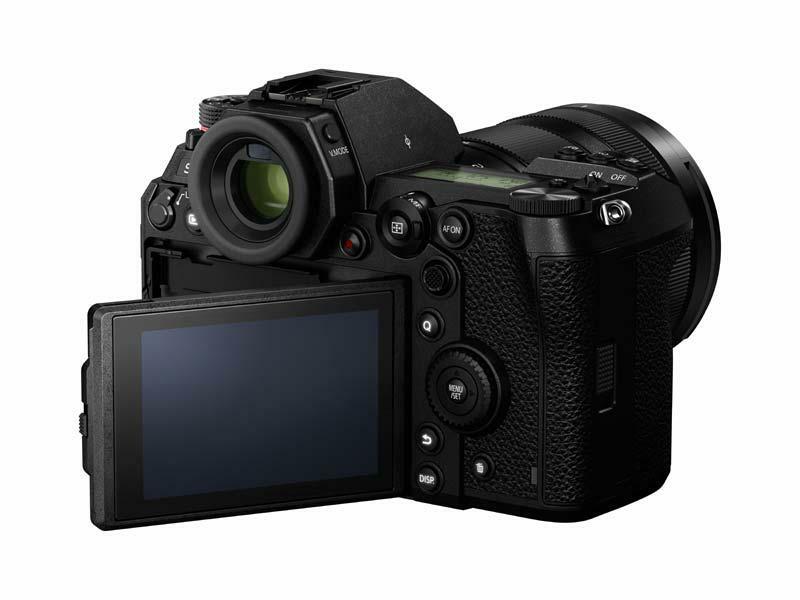 Membership level allocated based equipment registered within the user profile.